When ABC shuts one door on the foot of Marvel's Inhumans, they crack open the window for Agents of SHIELD. The latter series had been on the bubble going into its fifth season finale later this week. The ratings haven't been great although creatively it's running on all cylinders. 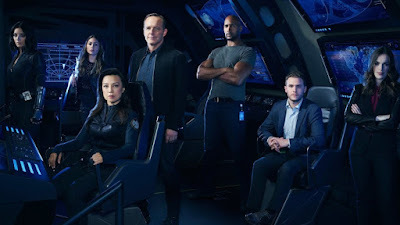 Well now ABC has confirmed Agent Coulson and the gang will be back for another season, albeit a much shorter one. The usual full season order of 22 episodes has been reduced to 13. Presumably the network could order more of those episodes perform well. 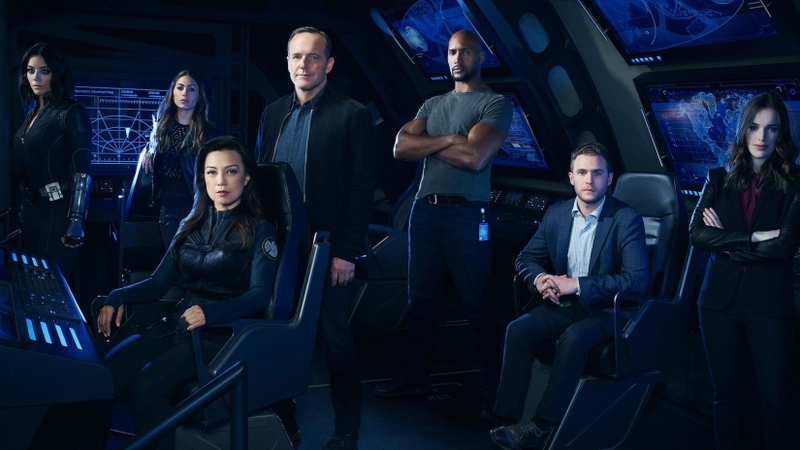 Jed Whedon and Maurissa Tancharoen will likely return as showrunners as they've been around since the beginning. This is their baby and will see it through to the end. It's expected that Clark Gregg, Ming-Na Wen, Chloe Bennett, Henry Simmons, and the rest of the cast will return but nothing is set in stone.